List Rules Vote up the most disappointing, biggest let downs in the world of video games. Video games belong to a mammoth industry. They have spawned magazine coverage, game demos, game trailers, and even full on gaming conventions, where they show off all of the above. This all leads to an insane amount of hype. Games nowadays are also quite expensive, so developers need the hype in order to make all that money back. But sometimes, once the actual game is out in the world, it's just disappointing. Which video games didn't live up to their hype? Game developers put out these amazingly rendered trailers, have test groups play and review the games, and then advertise them. By the time some of the bigger games are actually released, it's already seared into the brains of gamers everywhere as being the best thing ever. So what if the game isn't good? Or, more realistically, what if it's just all right? This list has the video games that just couldn't live up to all their hype, with videos. Cast your votes for the most disappointing video games below. Those games that just didn't cut it after all the buzz. Possibly the most hyped game of 2016, No Man's Sky was a completely genre defying open sandbox space exploration adventure promising endless new worlds full of diverse fauna and creatures to explore, and an engaging story pulling you to the "center of the universe." 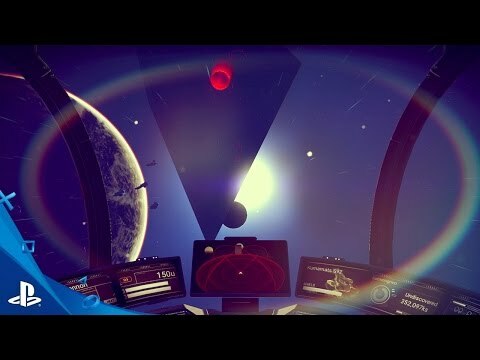 Compared to the trailers, planets were all essentially identical and some of the randomly generated plants and animals looked very deformed. Repetitive gameplay led to one of the biggest dropoffs Steam has ever seen, not to mention many distributors offering refunds. There was even a lawsuit for false advertising. Fans were disheartened after the initial series reboot, Star Wars: Battlefront (2015), segmented its own player base with expensive season passes and DLC content. 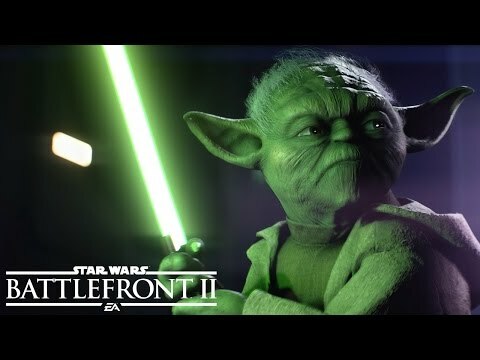 At first glance, the sequel looked to be a step forward for the series as EA announced that there would be no season pass offered, and instead, the company would opt for "something better." Additionally, the game publisher promised an exciting single-player, story-driven campaign – something fans felt its predecessor was sorely lacking. While the company did (technically) keep its promises, consumers still felt as though greed got the better of EA. Battlefront II has even been accused of becoming a "play to win" title as its launch was littered with loot crates filled with items that greatly affect play. EA responded to fan criticism on Reddit, stating, "The intent is to provide players with a sense of pride and accomplishment for unlocking different heroes." This response is now one of the most downvoted comments on the Reddit. Dragons. Again, dragons. This game promised dragons (why more games don't promise this very marketable thing is a mystery). Not only did it promise they'd be in the game, here you'd be flying them, controlling them, and battling other dragons. The graphics looked great, and the early E3 tease (video above) made it look like everything we never knew we dreamed of. They found a way to make dragons not very exciting. 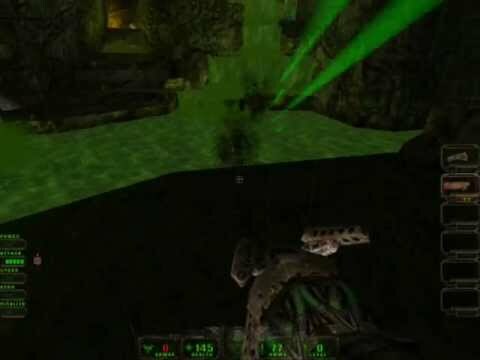 Its story was horrendous, the graphics were spotty, it used only the motion sensor in the sixaxis controller, and it executed poorly, so you couldn't control a thing. This could have, should have, and would have been the genre defining franchise and launched the PS3 leaps and bounds above its competition, but it just wasn't in the cards. The game that ushered in modern game hype. Posters everywhere promised the lead designer would make you weep. Every game magazine showered it with their praises. TIME magazine even covered the game. By the time it came out, we were sick of it. No one cared anymore. Worse yet, it was delayed so many times no one even knew it had come out. It was literally three years late. The tech was so old at that point, and the gameplay and graphics so outdated, that it was one of the biggest flops in the history of gaming.